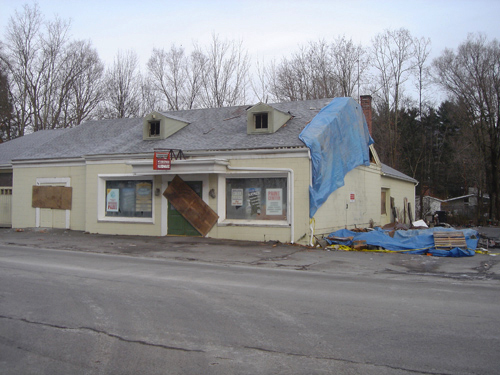 Woodstock Hardware is a full-service hardware store located at 84 Tinker Street in Woodstock, NY, 90 minutes north of NYC and 45 minutes south of Albany. 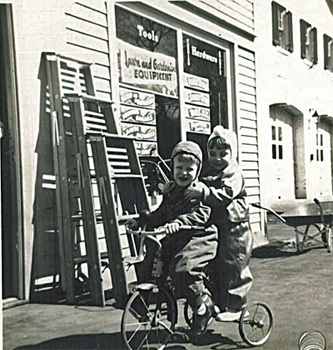 Woodstock Hardware is open seven days a week: Mon.-Sat. 7 a.m.-6 a.m., and Sun. 8 a.m.-5 p.m.
Upstairs you’ll find both a fully stocked fishing and tackle department and Diane’s Kitchen—our gourmet kitchenware shop with more than 3,000 items ranging from tried-and-true cookware to trendy gadgets. 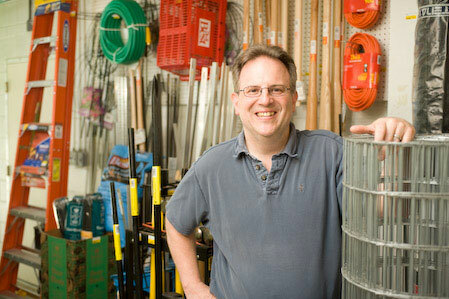 Between our excellent selection and well-informed staff, Woodstock Hardware is certain to meet your project’s needs. Yes, we are known for our extensive inventory of quality, brand-name products, but we pride ourselves on offering unique solutions and on our commitment to customer service. 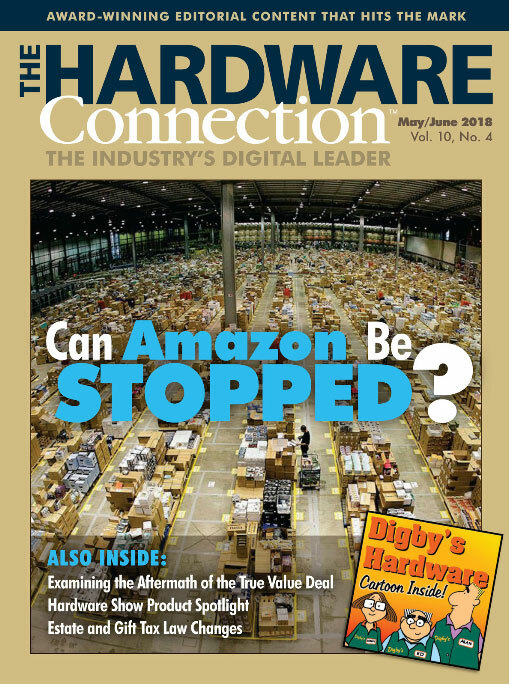 Woodstock Hardware is also fortunate to be located within sixty minutes of Do-it Best’s new, state of the art, Northeastern warehouse and distribution center. This proximity provides almost instant access to the more than 70,000 items. For our local clientele Woodstock Hardware is known as a based hardware store. Yes, we are known for our extensive inventory and for stocking a wide variety of quality, name brand products. But Woodstock Hardware is best also known for: it’s unique solutions not offered by others, and their commitment to customer service. 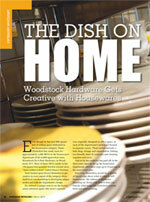 Woodstock Hardware carries over our well know “brick & mortar” customer service to our 21st century e-commerce site. Meaning, regardless of where you are located, Woodstock Hardware strives to make sure you are completely satisfied with your shopping experience at Woodstock Hardware. So please take your time and review the information provided here. We hope you find the site informative, and the next time you are in need of some hardware or just good sound hardware advice, we welcome you to stop by and visit the store or purchase what you need through our on-line store. 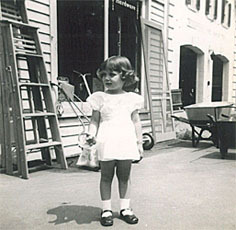 Woodstock Hardware was founded as Anderson Hardware (by Mr. Gordon Anderson) in 1953. 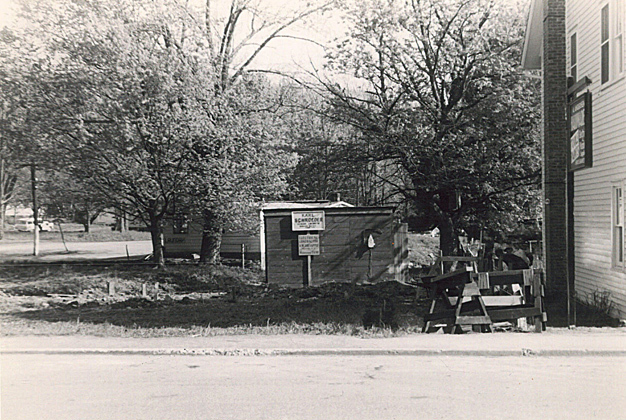 The store—which was designed by both Anderson and famed Woodstock artist John Pike—was sold to Mr. Carl Mellin in 1976 and renamed Woodstock Hardware. After trading hands again, Vincent Christofora, Jr. (“Vince”) purchased the shop in 1994 and has worked hard to meet the needs of the evolving community. 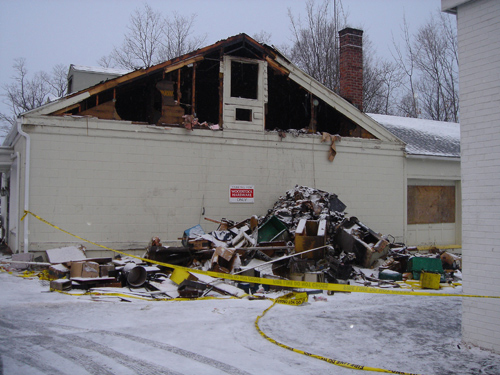 On December 03, 2007, Woodstock Hardware was lost in a fire; thankfully the shop was closed for the night and nobody was hurt. 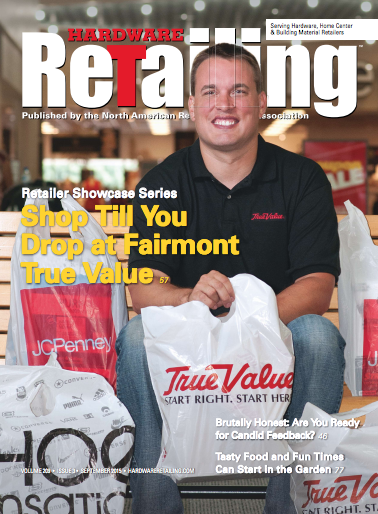 In a Herculean effort, over the course of the three months, the store was rebuilt, remolded, and updated with the help of faithful employees and a team of generous volunteers. (Special thanks to Loren Rose, Walt Anderson, Howard Shultis, Bob Sylvester, Stewart Dewitt, Bill Durkin, Captain Mike, and Stock Excavating.) 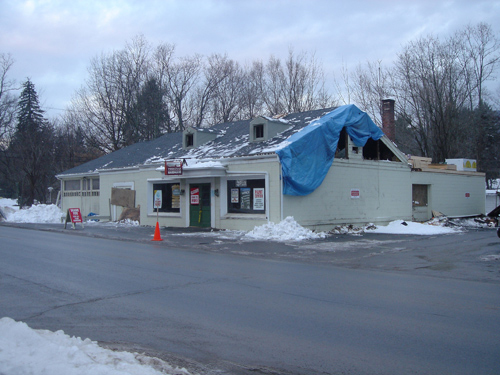 Woodstock Hardware reopened April 01, 2008 and normalcy quickly resumed as loyal customers soon returned. 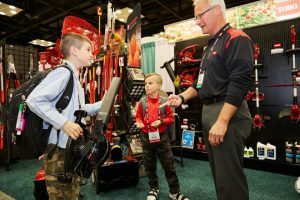 Since then, Woodstock Hardware has made an effort to continuously create necessary departments, and expand old ones, offering customers the very best products and selection at competitive prices. When you walk into Diane’s Kitchen, you feel as though you’re in a chic boutique, packed with fine serve ware, gorgeous cookware, durable cutlery, and the hottest kitchen utensils and gadgets—many of which have been featured in home magazines and on Food Network. We stock new products nearly every week but we are very selective, choosing brands you can trust, while keeping on top of trends. 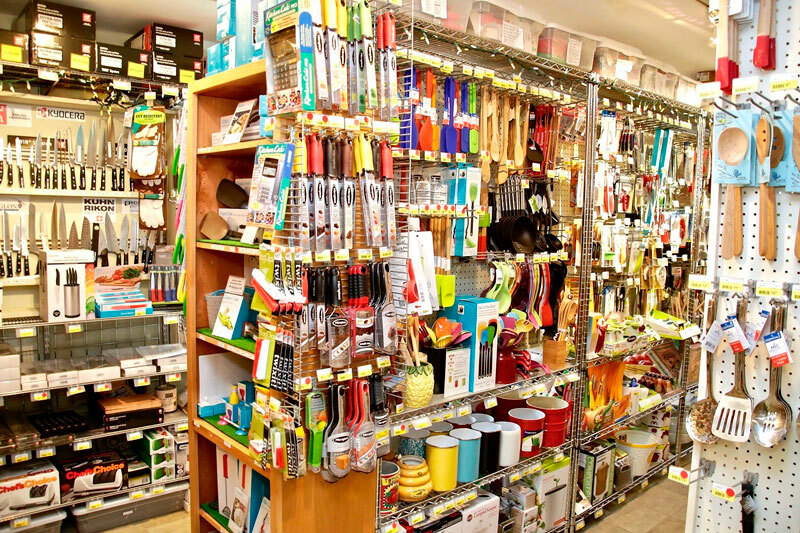 Diane’s Kitchen was recently recognized by Hardware Retailing magazine as one of the country’s best kitchen shops and has received praise from Swellfood.com. 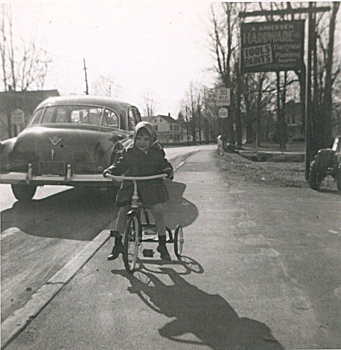 Vincent R. Christofora, Jr., PE (casually known as Vince) was born and raised in Woodstock. 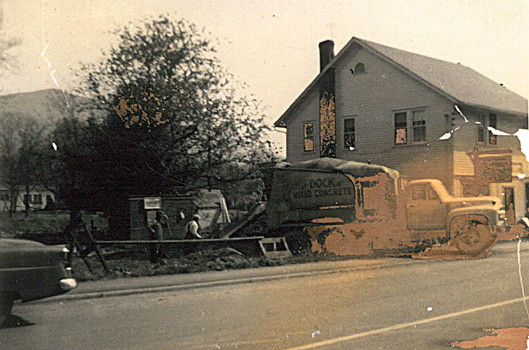 His parents—Vincent, Sr. and Arlene Christofora—were longtime proprietors of Woodstock Meats. Vince is married to his beautiful wife, Diane, and they have two wonderful sons, Vincent Richard and Anthony Giovanni. Vince is a graduate of Syracuse University and the State University School of Environmental Science & Forestry, with degrees in Civil Engineering and Forest Resource Engineering. After college, Vince worked as a civil and environmental engineer, specializing in the design and construction of multimillion-dollar water and wastewater collection, treatment, and discharge systems throughout the US. 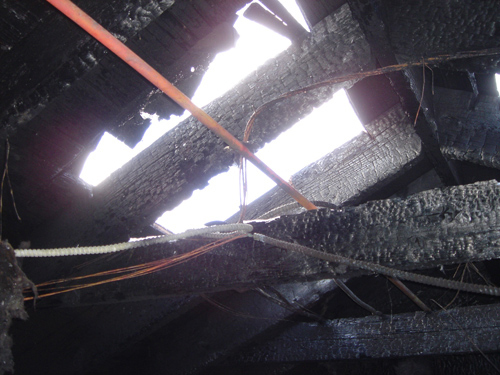 In the past twenty years Vince has either served as general contractor or has constructed millions of dollars worth of residential and commercial projects and has gained experience in: demolition, foundations, framing, insulating, plumbing, electrical, HVAC, roofing, finish carpentry, painting, and landscaping. His extensive knowledge is based on experience and he’d love to share some tips for your next project. Giving lectures for the USEPA. Managing an office for the third-largest engineering consulting firm in the world. 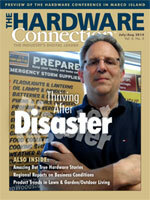 Read the interview with Vincent Christofora in the March 2013 issue of Hardware Retailing. Passing on our love of Hardware to the next generation. Our boys looking to cover the market. Want to be prepared for a storm? 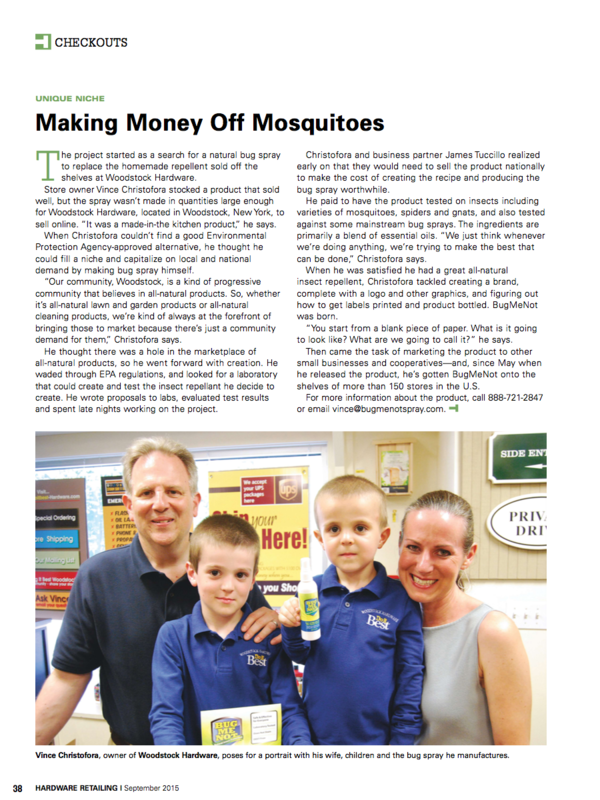 Vince Christofora, recognized in a national hardware magazine for his storm survival know-how, tells all. Read the complete article. 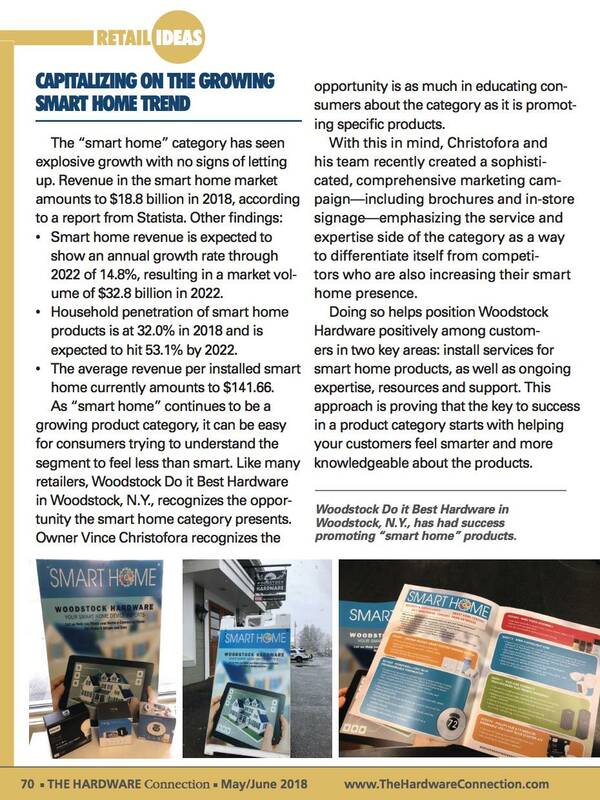 Woodstock Hardware is not just another company selling products on the Internet. 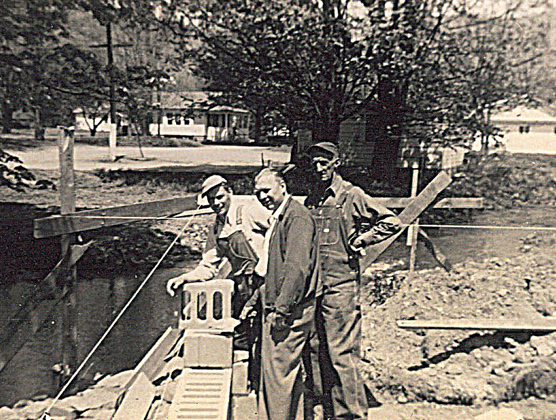 We are truly a family owned, small business, that works seven days a week, to meet our customer’s needs. Read why you should buy from us! Woodstock Hardware is truly committed, and uniquely qualified, to help you protect your family and home during a wide variety of storm events and emergencies. Read why you should trust us! It’s worth repeating. We invite you to please take the time to read and review our online site. We hope you find the products and information you are looking for. If you are in the Woodstock area, and are in need of some hardware, kitchenware, or just good sound home and garden advice, we hope you will stop by and visit the store. We’re here to help you!